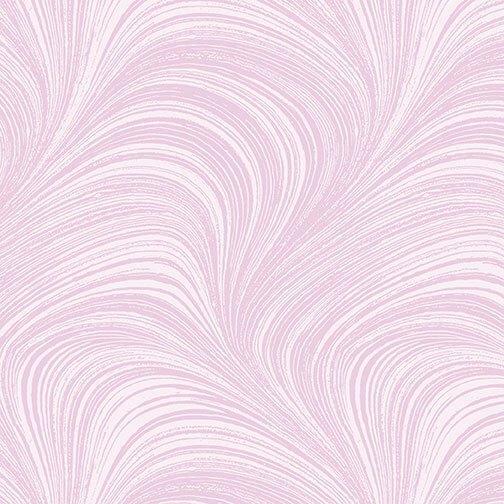 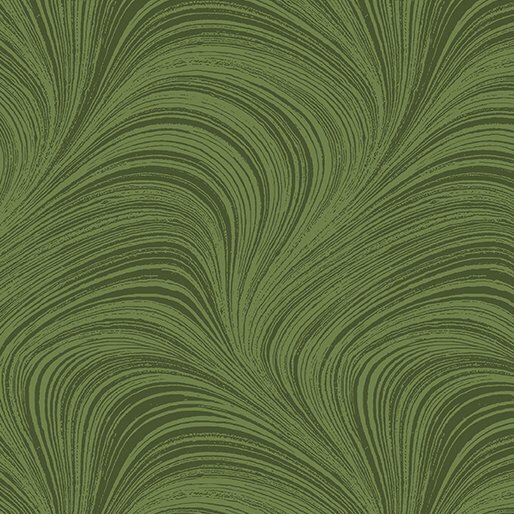 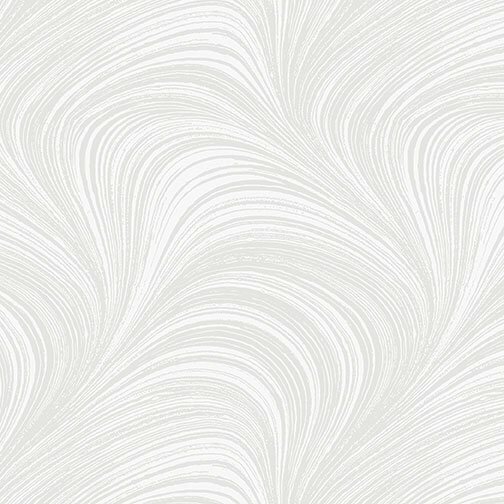 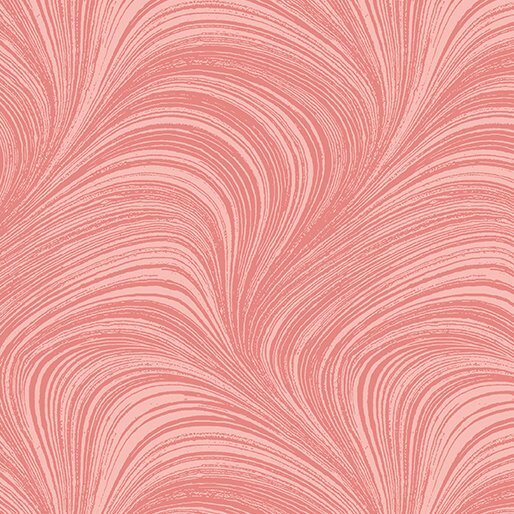 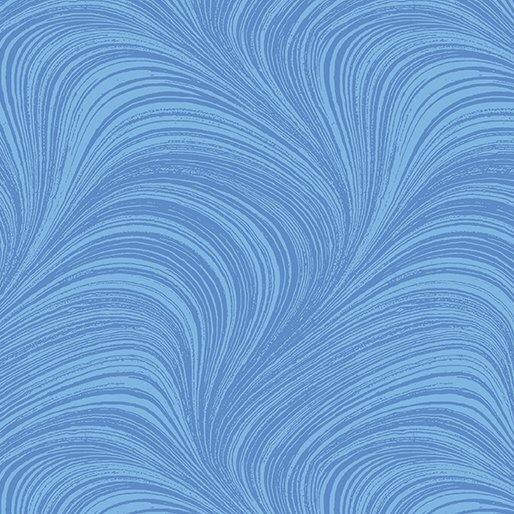 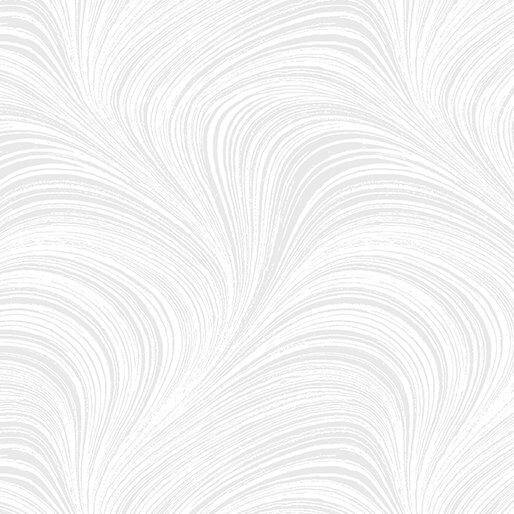 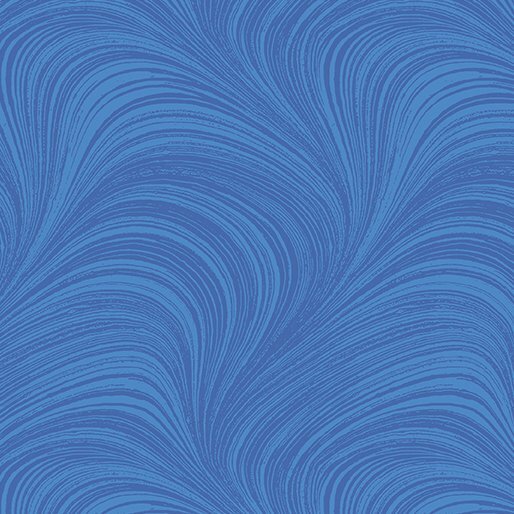 Wave Textures from Benartex are wonderfully exciting blenders, and work well as focus fabrics, too! 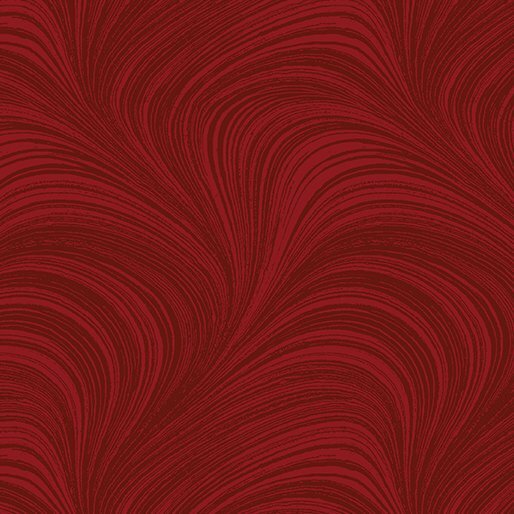 Rich colors in a wide range of shades, and some colors are available in 108" wide quilt backs. Spring hours are Thursday thru Saturday 10:00AM - 4:00 PM.